Downside pressures are ruling when it comes to the arabica market on the expectations for a bumper crop in Brazil. The arabica market has gone through a volatile few years, with prices first soaring amid a big drop in production after a drought had a major, negative impact on plants in top producer Brazil. This situation reversed after the weather improved in Brazil and then arabica futures saw a rapid unwinding of their gains as crop prospects improved. 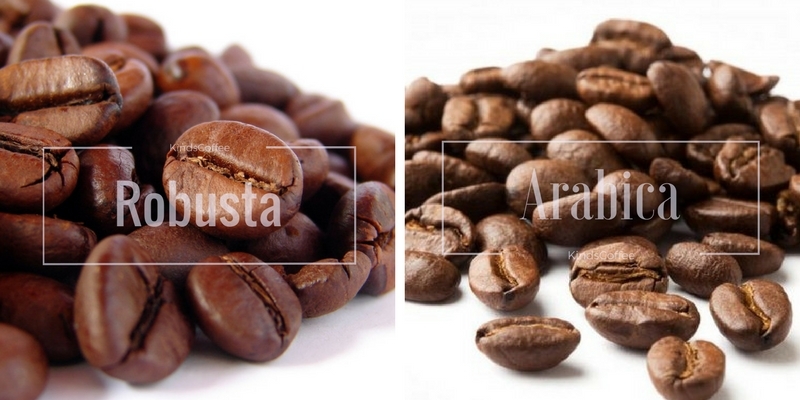 For robusta, we have the opposite situation. Dry conditions in Brazil’s robusta growing region as well as a drought in top robusta producer Vietnam have dimmed crop prospects and caused a rapid rally in prices. On Thursday; however, robusta futures retreated, losing 0.37% to reach $2,145 per ton. The downside came following the release of data showing that robusta coffee bean exports from Indonesia’s top growing region Lampung climbed by 28% in March, year-over-year. The supply situation for robusta has become so tight that it is expected that it will take years for the market to recover.